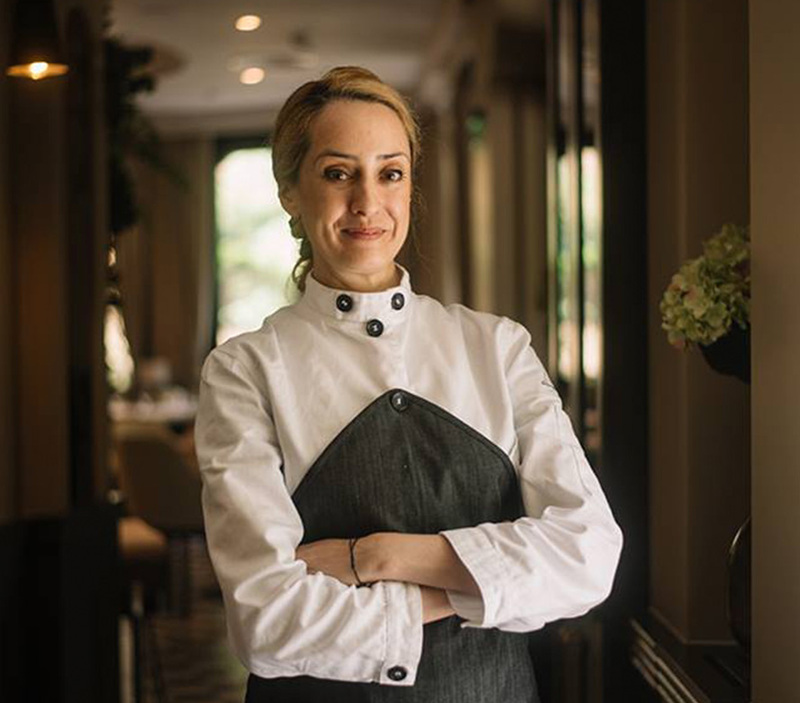 The winner of the second season of MasterChef Bulgaria – chef Sevda Dimitrova opened the doors of restaurant “Ahora” for you. The name of the restaurant means ,,now’’ (in Spanish), with the idea that in restaurant “Ahora” we are making memories here and now. The food presents signature cuisine, as the whole menu is created by chef Sevda Dimitrova. If we have to distinguish ourselves – that’s it. We look and our clients as guests and when we enter the salon it is if people are feeling at home and it makes us happy to feed them with good food and manage to separate them from daily worries and create beautiful memories. When it comes to our employees, we try to keep the working environment friendly, in which everyone can come up with his own ideas, but at the same time we are uncompromising in discipline and food quality. Our cuisine is signature, combining different styles, emphasizing on Bulgarian products and manifacturers. One thing that inspires us are our countless ideas, which cannot be limited to a particular style, the opportunity of variety for us and our employees, our guests and the constantly evolving culinary scene. We often have feedback how exclusive are some of our dishes, such as Duck Magret and dessert ‘’Scheherazade’’. Why should you come to restaurant “Ahora”? Most of our guests have found us by their friends, and we think it is the best ‘’ad’’. They come back because of our individual attitude to every person – not only that we remember their names, but we also have become personal friends with a lot of them, we have built an environment in which they feel taken care of and they know – after a long week of working, at our restaurant they will be able to relax, to enjoy appetizing food, atmosphere and service, and to recharge with positive energy.